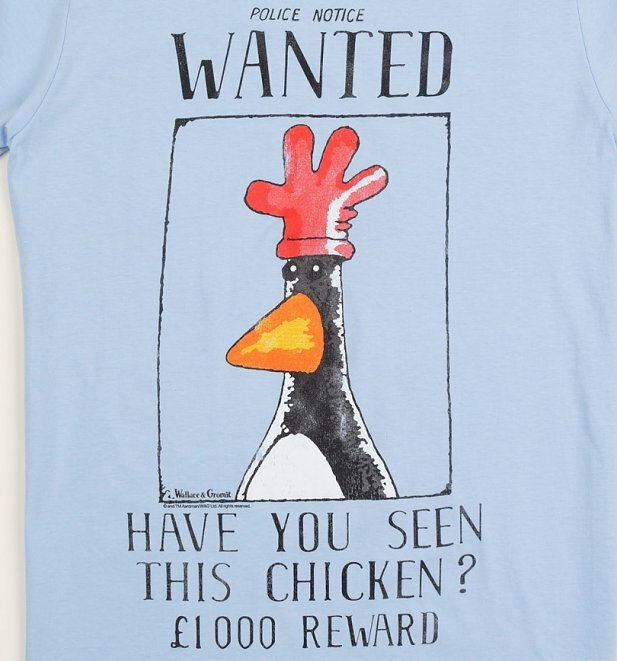 Is it a chicken, is it a penguin? No it's Feather's McGraw! 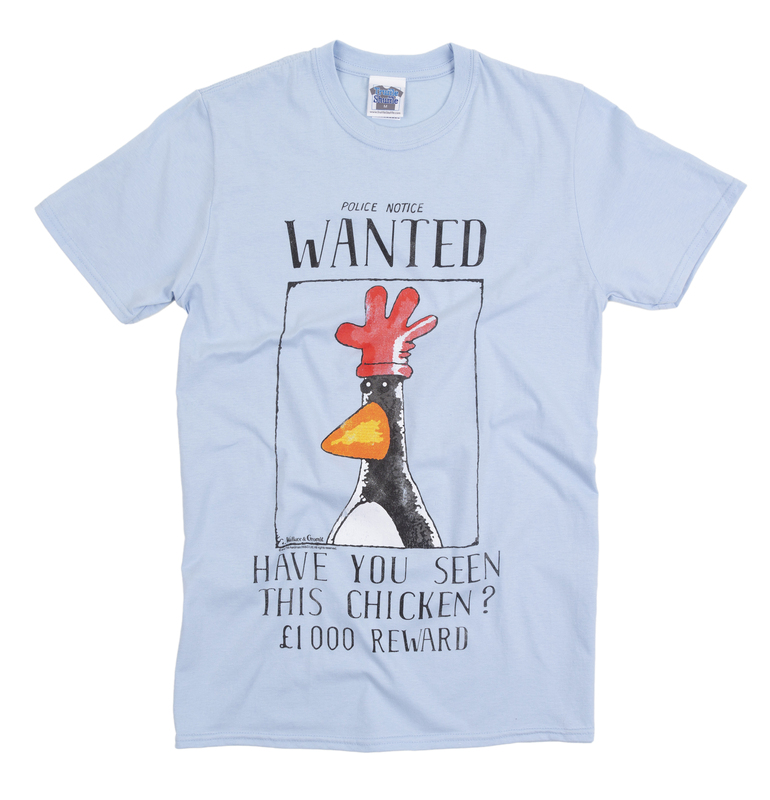 Show your appreciation for Aardman's silent, yet sinister, penguin with our exclusive tee, Perfect for any fan of The Wrong Trousers. 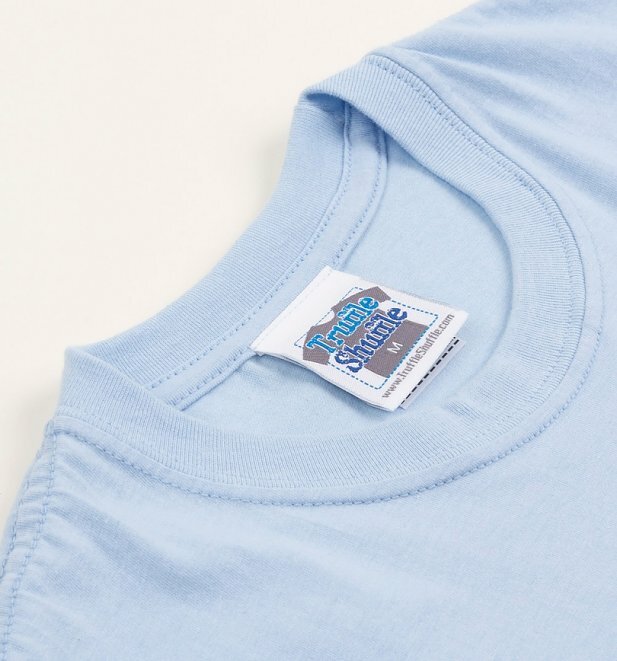 Review: Good quality shirt and the design looks exactly as it did in the picture. 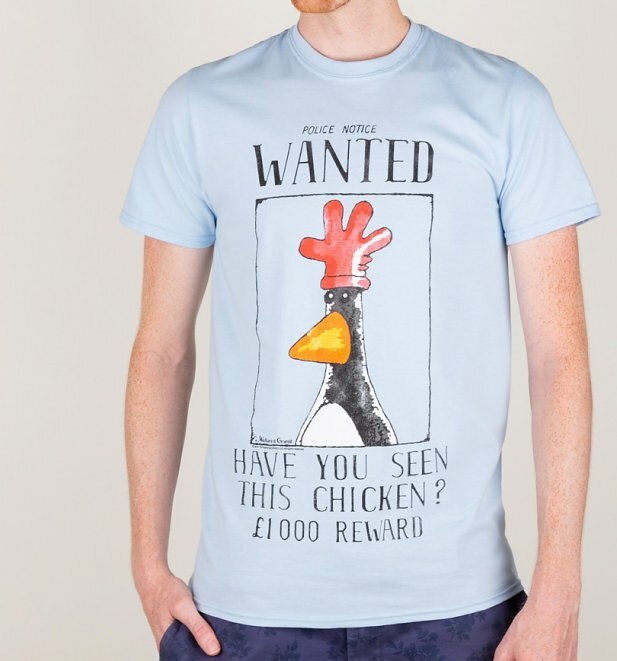 Review: Great item; perfect for our Gromit Unleashed 2 trip! 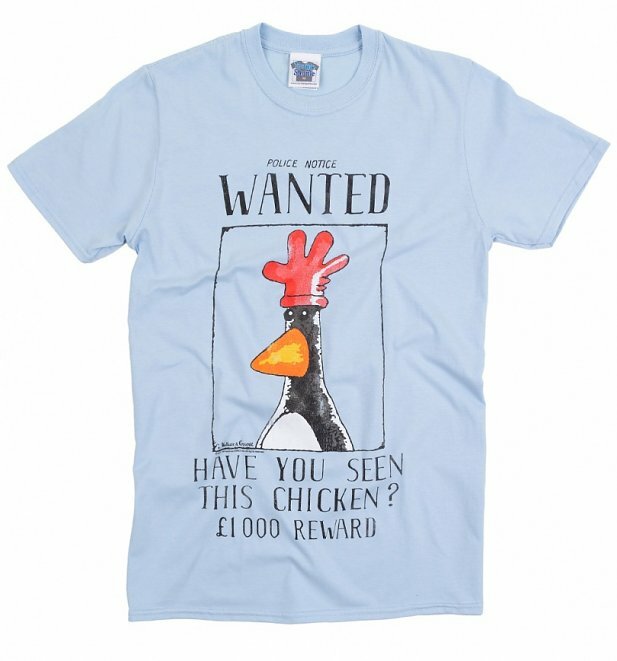 26235Mens Blue Wallace And Gromit Feathers McGraw Wanted Poster T-Shirthttps://www.truffleshuffle.co.uk/product_images/TS_Mens_Blue_Wallace_And_Gromit_Feathers_McGraw_Wanted_Poster_T_Shirt_19_99_Model.jpg19.99GBPInStockGBP/best-sellers/mens/t-shirts-and-clothing/tv-shows/wallace-and-gromit/t-shirts-and-clothing/t-shirts/tv-shows/t-shirts-and-clothing/t-shirts/classic-tee/90s/gifts-for-animal-lovers/blue/truffleshuffle/exclusive19.9900Is it a chicken, is it a penguin? No it's Feather's McGraw!